This article first appeared in The Edge Financial Daily, on October 20, 2017. 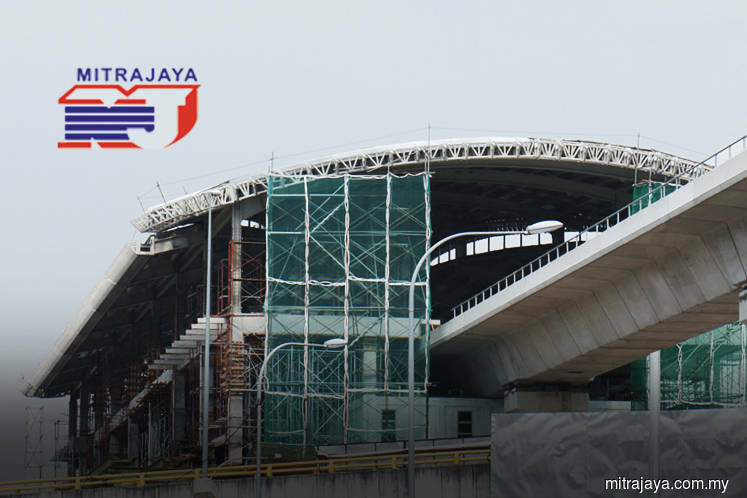 KUALA LUMPUR: Mitrajaya Holdings Bhd has bagged a job to be the contractor for the main building works for a condominium project in Precinct 15, Putrajaya, for a contract price of RM132.5 million. In a filing with Bursa Malaysia yesterday, the construction company said it had accepted a letter of award from Asima Architects Sdn Bhd for the appointment to construct 363 condominium units, together with amenities and a car park. The group said the contract will commence on Aug 2, 2018, and is expected to be completed in 30 months or February 2021. It said the job should contribute positively to its future earnings.